Artikel bagus bagaimana tips menggunakan buku-buku tua yang mungkin tidak dibaca lagi, ada berbagai ide kreatif untuk membuat benda-benda menarik. If you're a die-hard bookworm, then you probably cringe at the idea of throwing away old books — even if your bookshelf has reached maximum capacity. Here's a solution: upcycle them into things you want to keep around the house, like jewelry, furniture, and decor. You'll still get to keep your treasured book and make good use of it while you're at it. 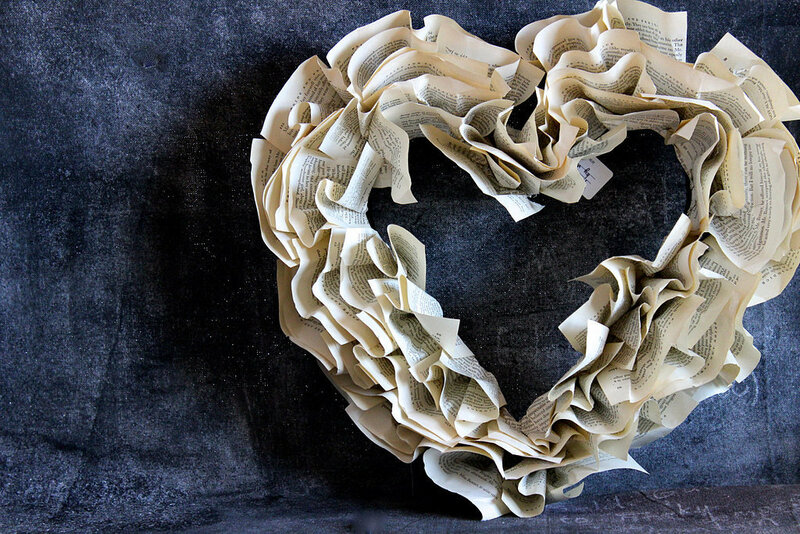 Read on for 21 suggestions on what you can do with your old books. 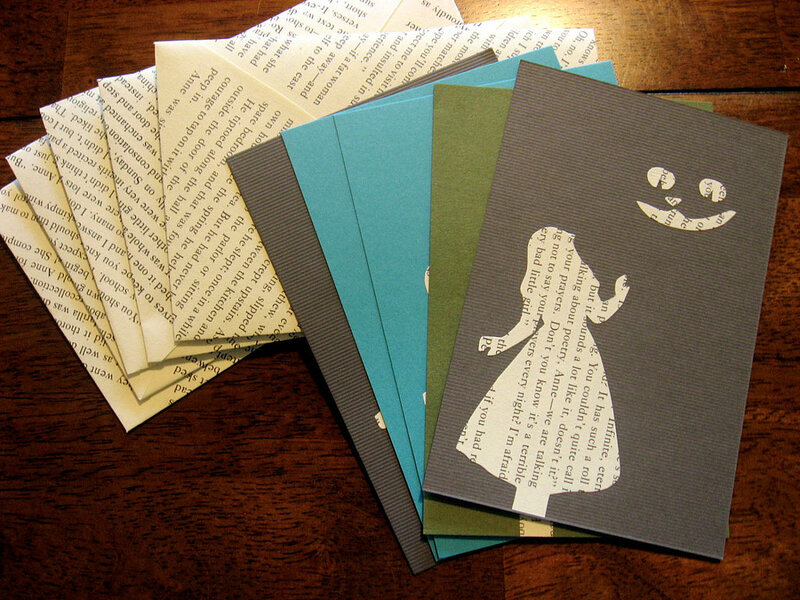 Tear out old book pages to make greeting cards. The background is suitable for all types of occasions — birthdays, graduations, and more. 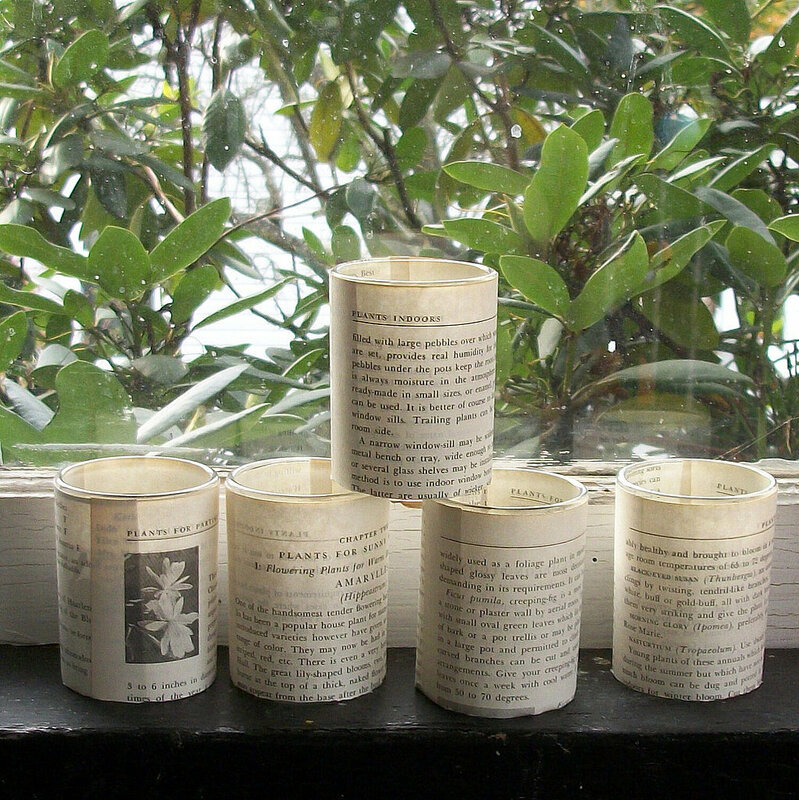 Wrap candleholders with book pages on the outside and cut little shapes to let the candlelight or LED tea lights shine through. 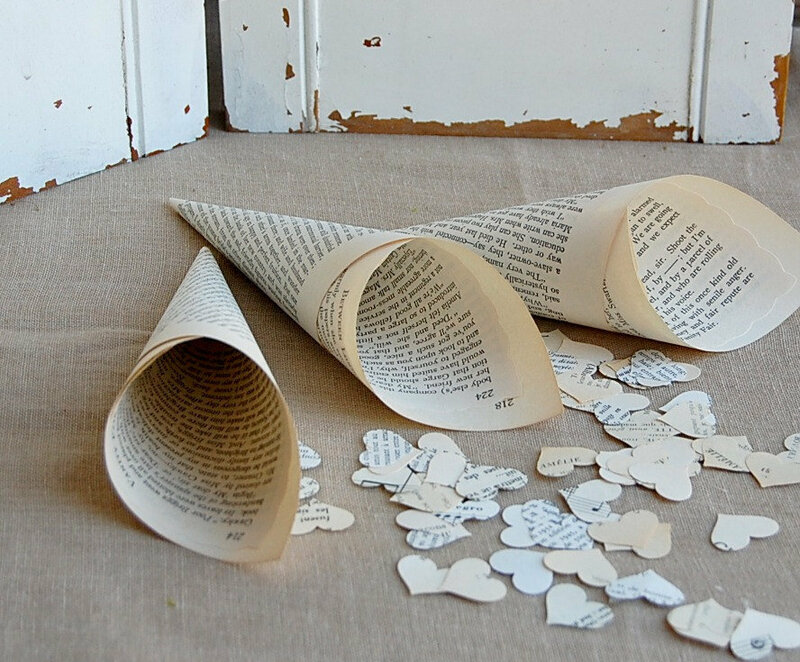 Use old book pages to make vintage-style wedding paper cones to hold your confetti. Make paper-rose decorations to add an interesting twist to items including gifts and Christmas tree ornaments. To find out how to make your own paper rose, read this tutorial. 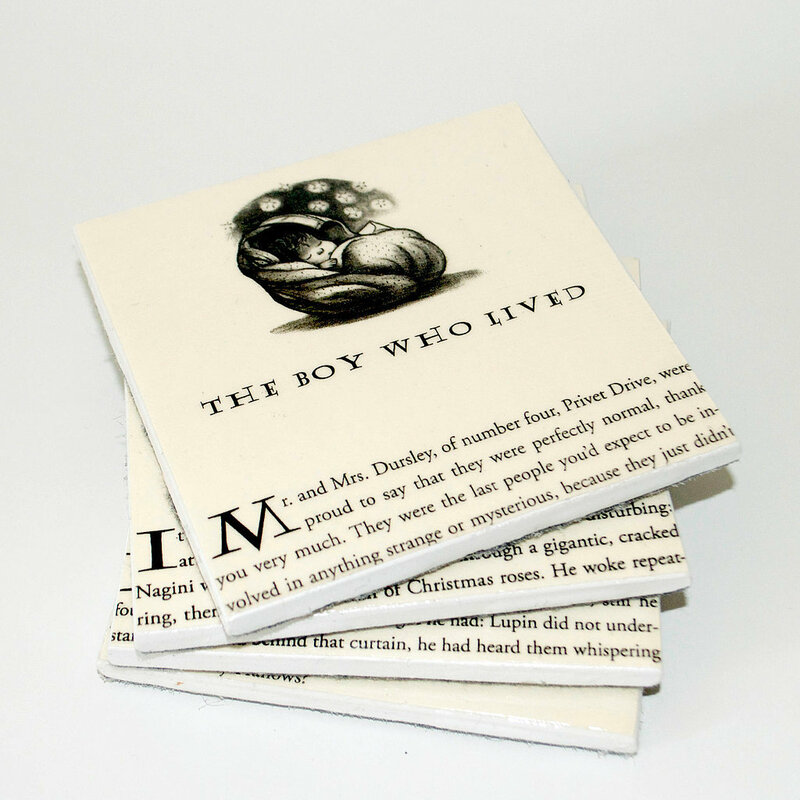 Get the look of these six Harry Potter coasters ($20) by using ceramic tiles, Harry Potter book pages, and a few layers of decoupage glue and varnish. 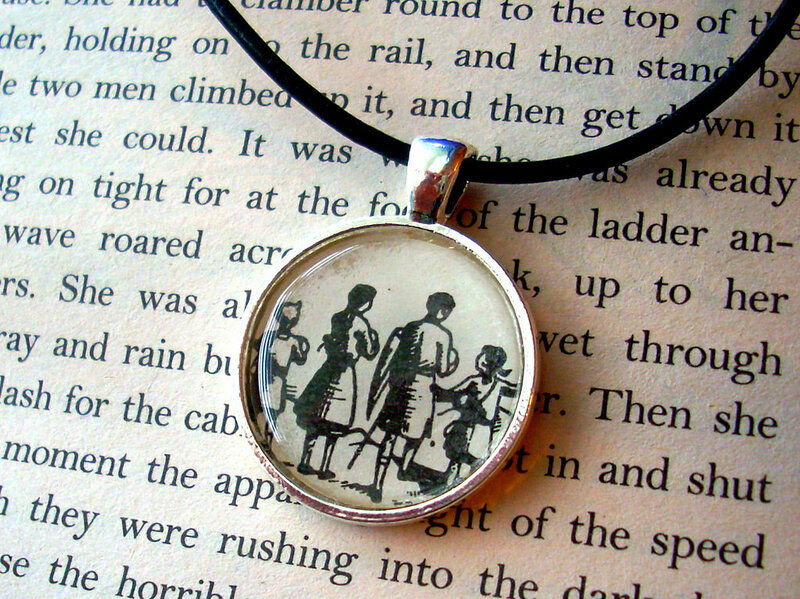 Create a book-page necklace with a cutout of your favorite text or illustration. You can paint the piece with lacquer, or glue a glass gem on top of the cutout to turn it into a durable pendant. 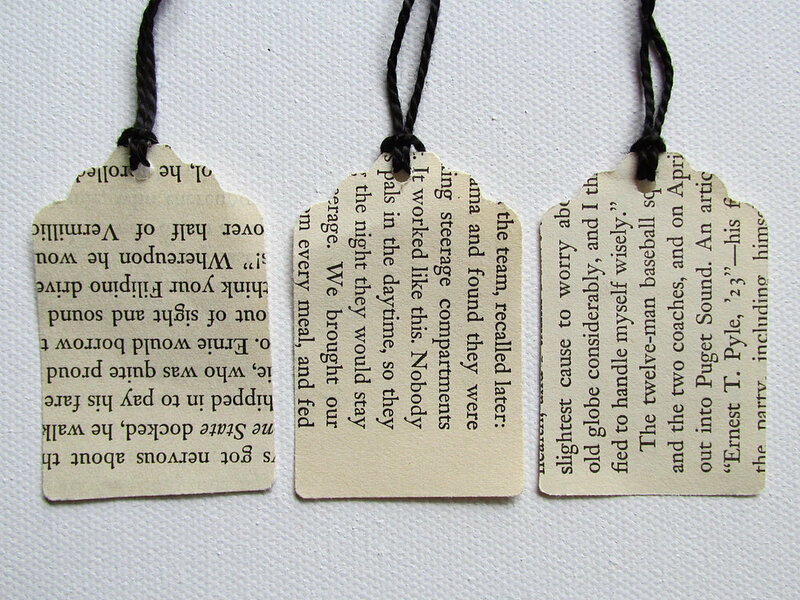 Turn old book pages into gift tags that you can attach to presents to better personalize them. 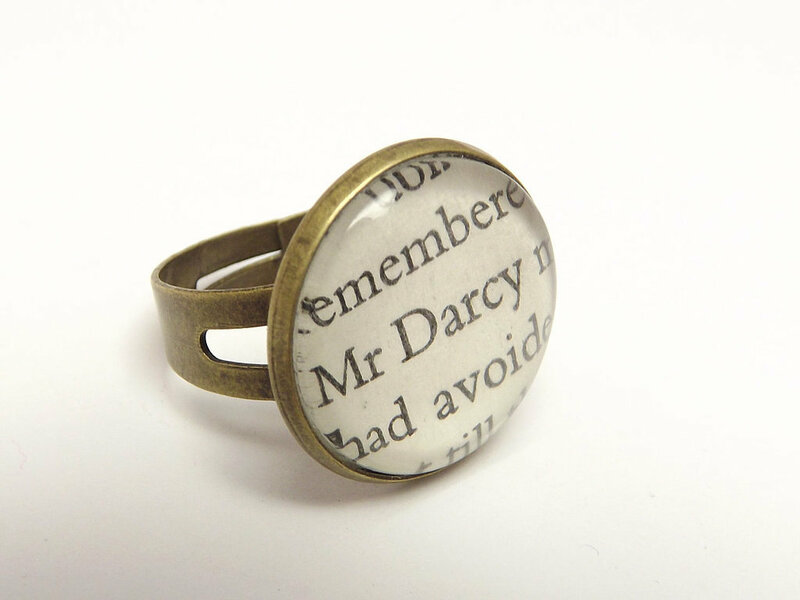 You can also make book-page rings to match your necklaces. 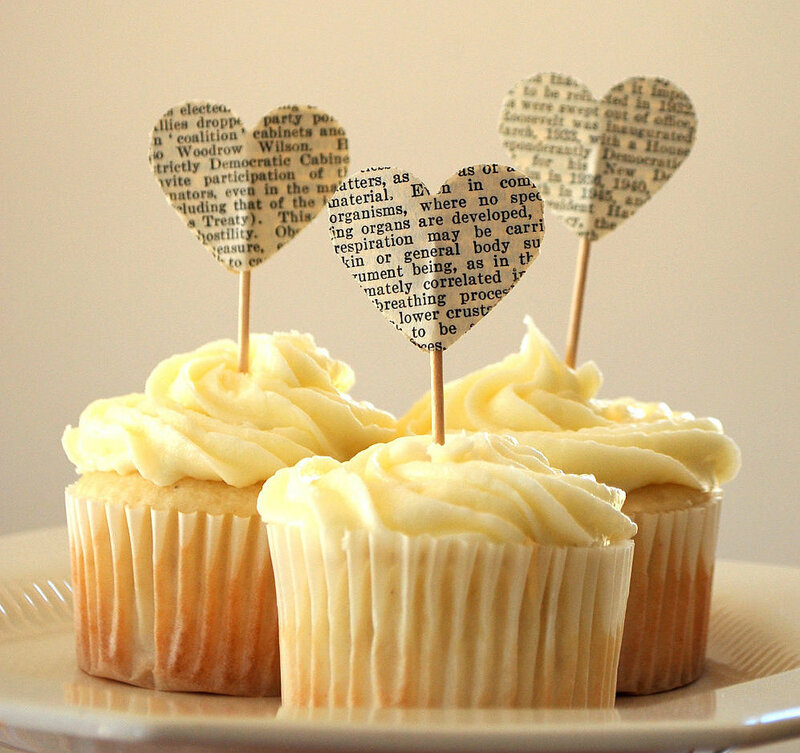 When you're making cake or cupcake toppers, use book pages to give them a unique look. Whether you're dressing up a notebook, diary, or scrapbook, book pages will make the covers come alive. Take your favorite pages from old books and experiment by sticking them on the covers. 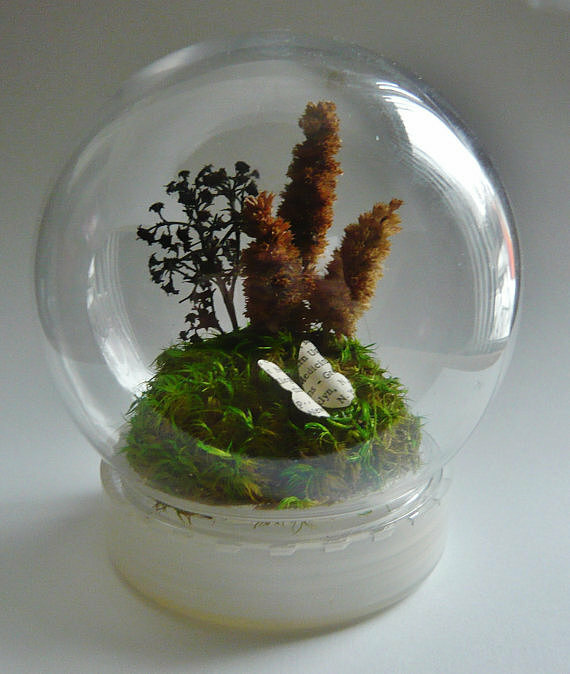 Use small bits of book pages as decorative items and insert them into things like vial necklaces or even terrariums. 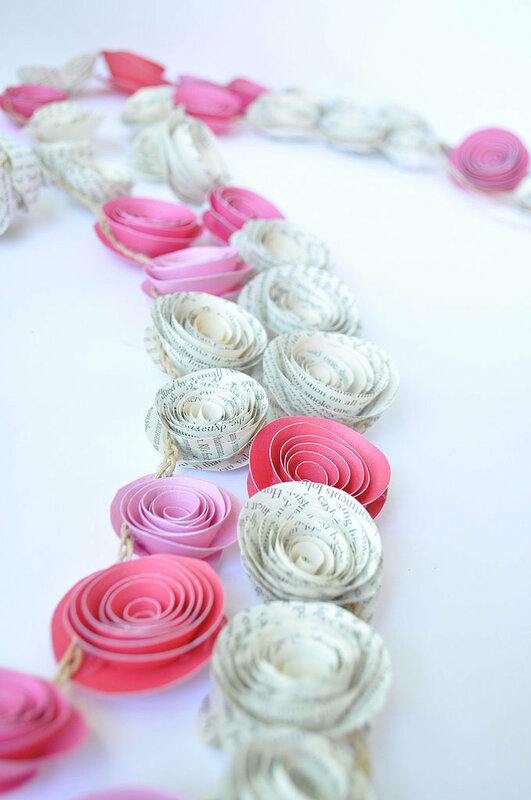 Make garlands out of book pages to use in parties or weddings. Here's a tutorial for how to make a paper garland. 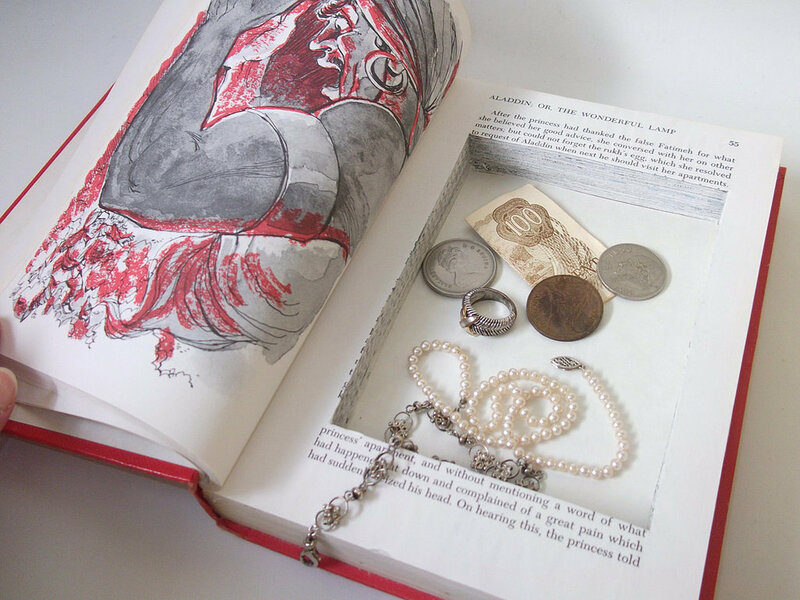 Hollow out one of your old books to hide your cash and other valuables. No one will ever guess your secret hiding place! 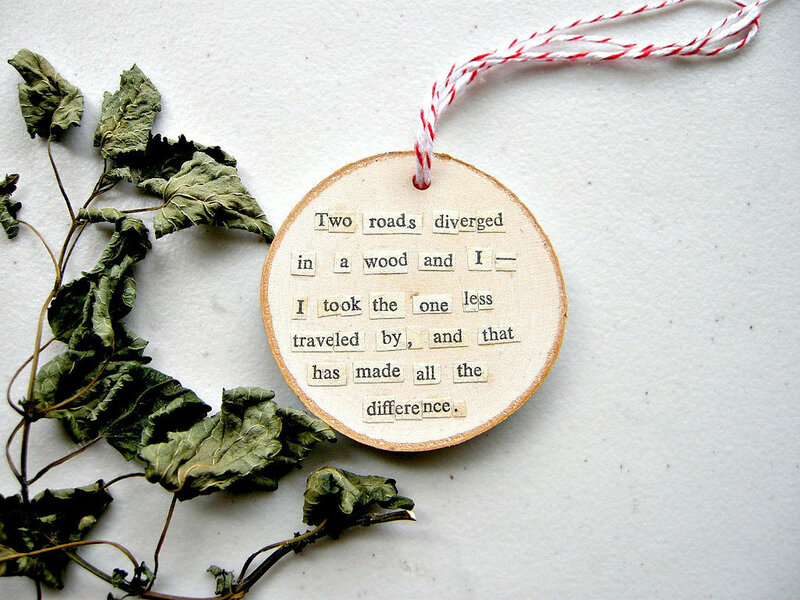 Decorate your home and Christmas tree with handmade book ornaments. 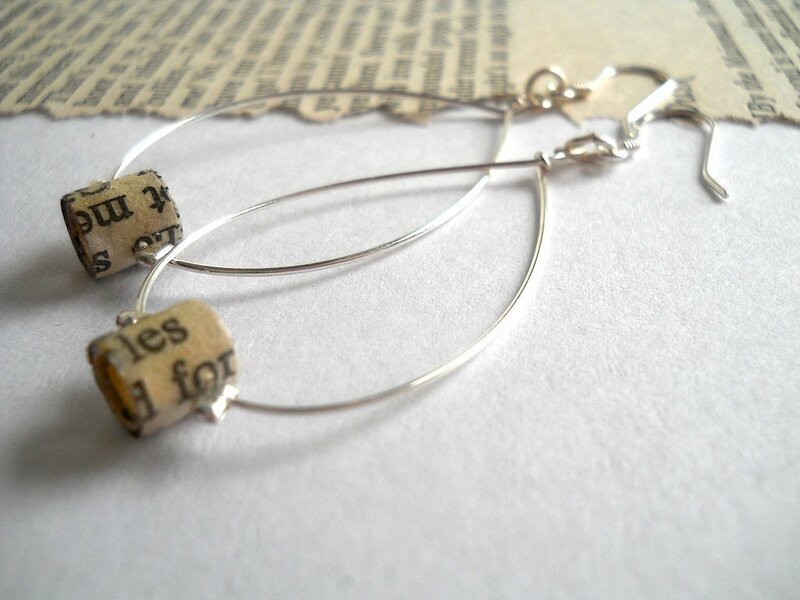 Roll book pages tightly and cut them into beads, which you can use to create earrings. 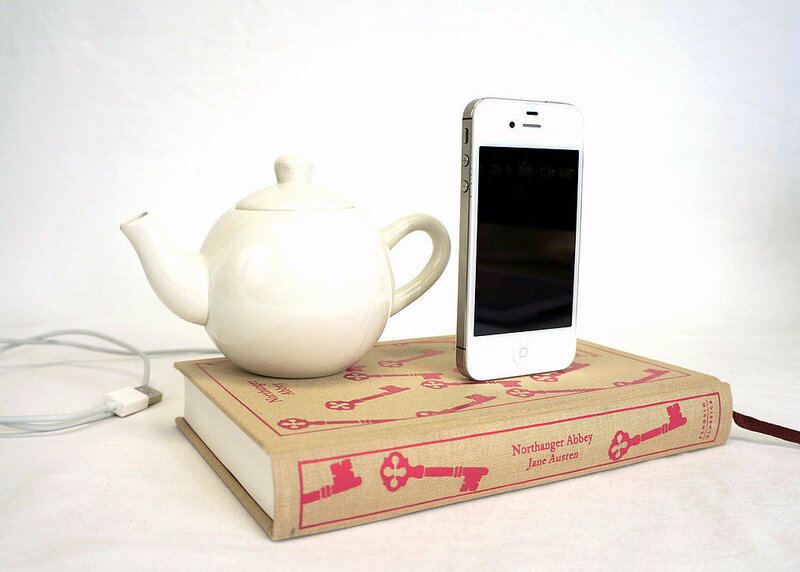 Create a charging dock for your iPhone, tablet, or other gadgets with an old book. Here are instructions on how you can make your own book charging station. 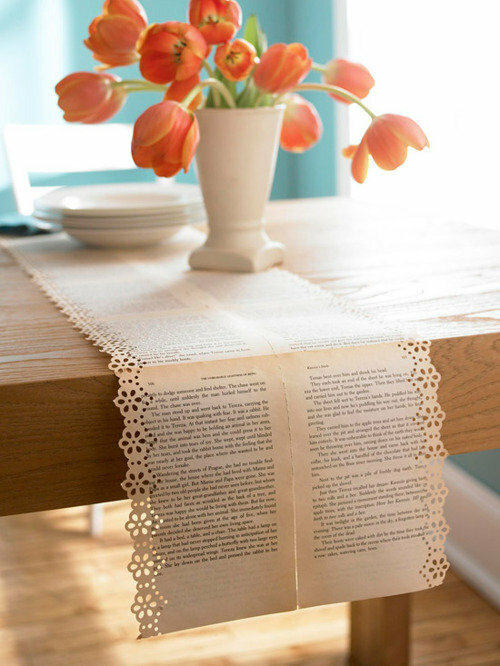 Create a vintage runner made of old pages by taping the pages together and using a decorative edge-puncher to create a cute border. You might want to lacquer the runner so it's not too fragile. 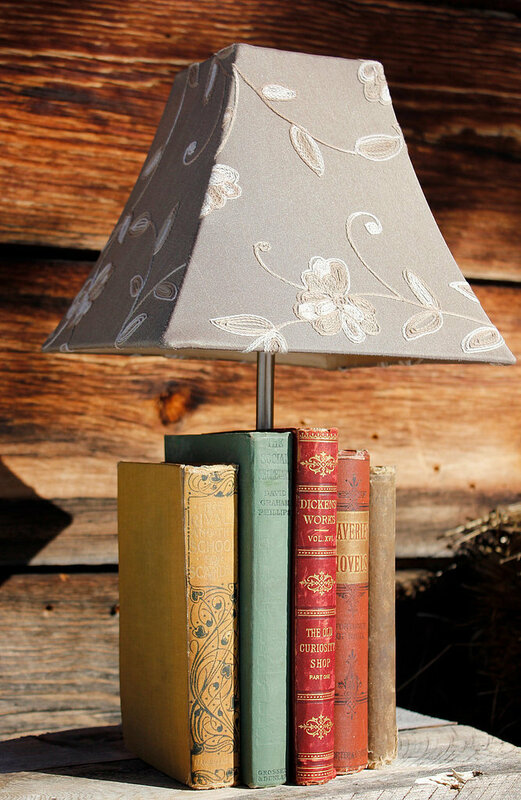 Create furniture pieces like lamps, side tables, or coffee tables by piling up old books. Be sure to glue the books together so you won't have to stack them up again if the pieces ever topple over. 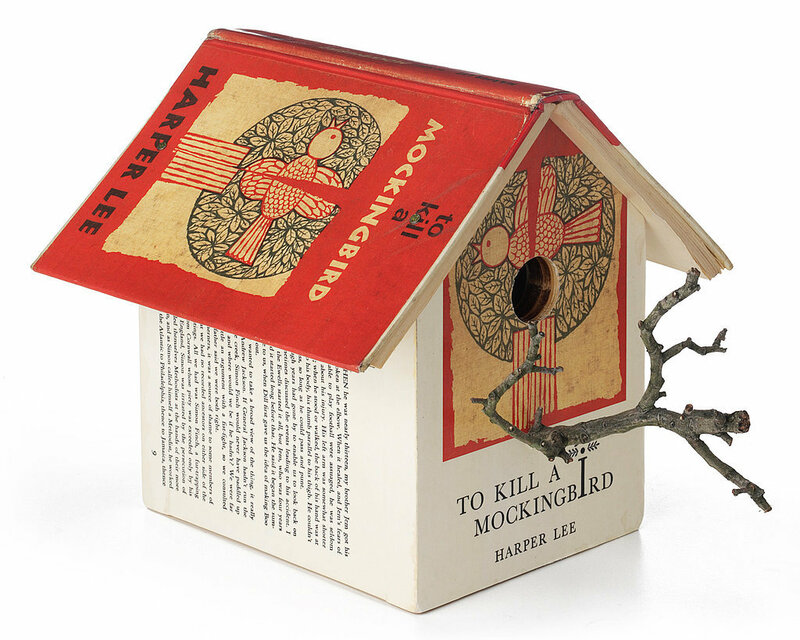 Create birdhouses from the pages and covers of your old books. 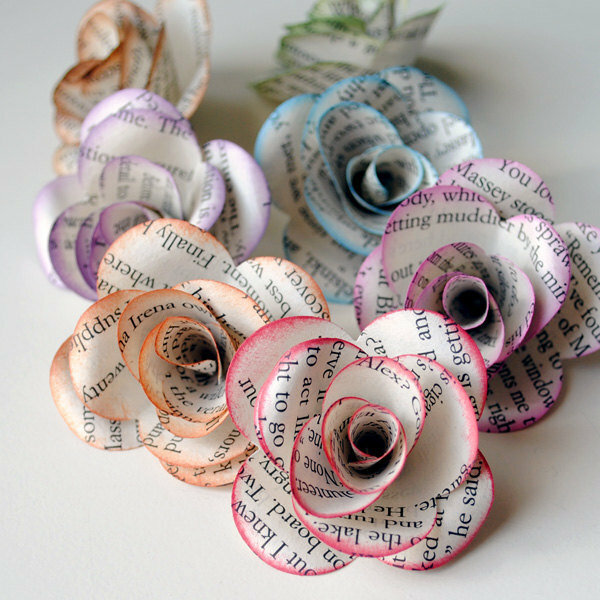 Wreaths are an interesting use of book pages and would be perfect for any vintage-inspired wedding or fun party. 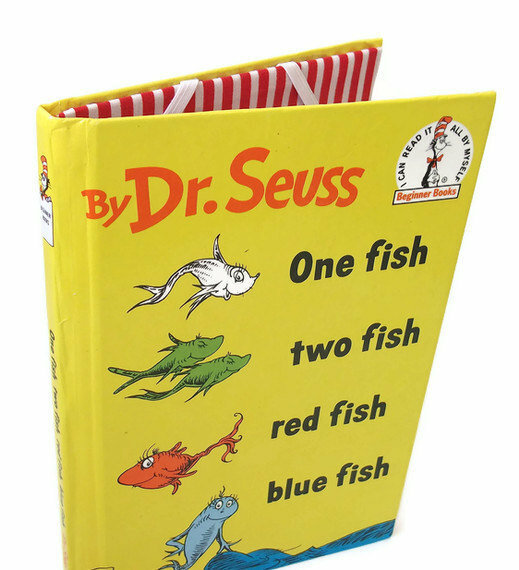 Use the cover of an old book to create a cover for your ereader. 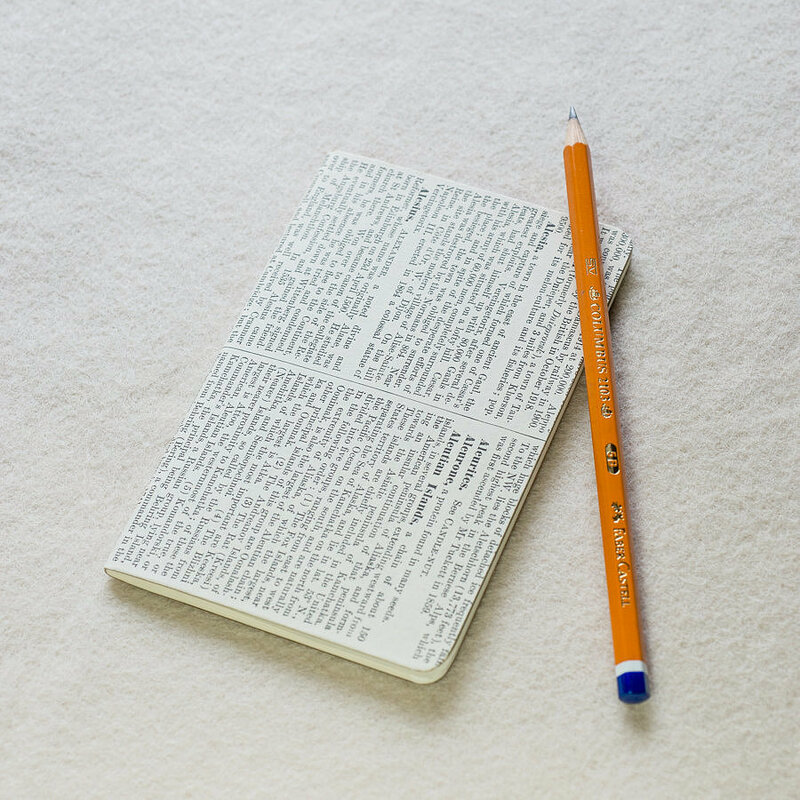 It's perfect for the nostalgic bookworm who made the transition from paper to digital. Last edited by helvry on Sun Mar 06, 2016 6:21 pm, edited 1 time in total. helvry wrote: Artikel bagus bagaimana tips menggunakan buku-buku tua yang mungkin tidak dibaca lagi, ada berbagai ide kreatif untuk membuat benda-benda menarik.